I am dedicated to providing outstanding service so you will never want to go anyplace else! If you are looking to BUY or SELL in the Eglin AFB, Niceville, Fort Walton Bch, Destin & Crestview areas, then I am your man and we are your agency! Born & raised here on the Gulf Coast and prior US Army, I am very familiar with every aspect of military life, travel, and most importantly – our area. I gladly serve ALL surrounding areas so if you are looking to BUY your next home or SELL the one you have I can help! 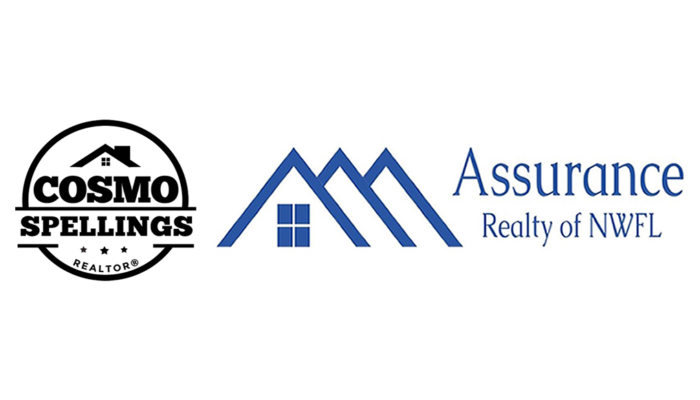 Assist 2 Sell New Era Realty is a FULL SERVICE real estate agency offering discounted commissions that could save you THOUSANDS when selling your home. Buying or Selling Short Sales, REO/Foreclosures, New or Existing homes, & everything in between – Call me anytime!! Cosmo Makes Top 105 Agents!